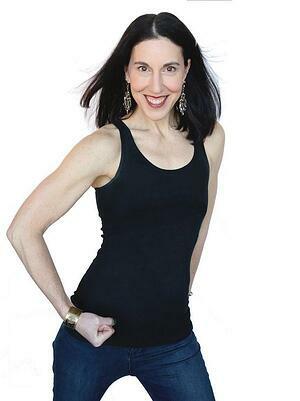 Miriam Plotkin is excited to be a part of the CAC group fitness staff! She is certified in Spinning through Mad Dogg Athletics and has been personal training since 2001. Other certifications include kickboxing, nutrition, yoga, strength and conditioning (with an emphasis on running), pre and postnatal and a specialization in women’s fitness. Miriam also has been a swim coach and instructor. When Miriam isn’t working, she’s usually adventure traveling and has hiked such places as Alaska, the White Mountains and the Inca trail and has biked through Vietnam, Tuscany and America.